Kenting is located in southern most part of Taiwan. It is famous for its good weather and beautiful beaches all year round. 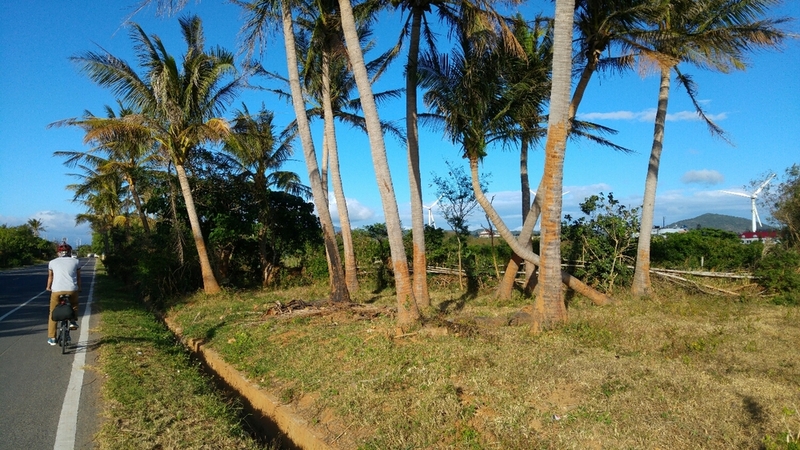 To enjoy Kenting, you need to take it slowly and relax. Biking is always the best way we prefer. And it is now easier for people carrying bikes in the bags to get on HSR and buses. 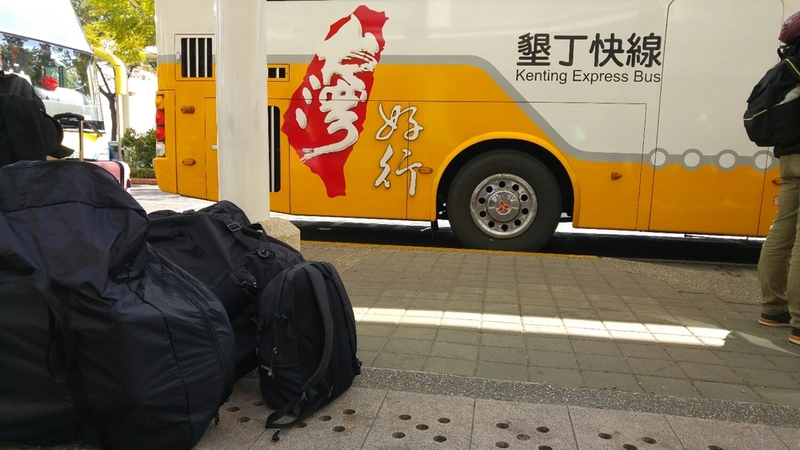 It take around 2 hours by bus from Kaohsiung city, where most visitors arriving by HSR or flights. 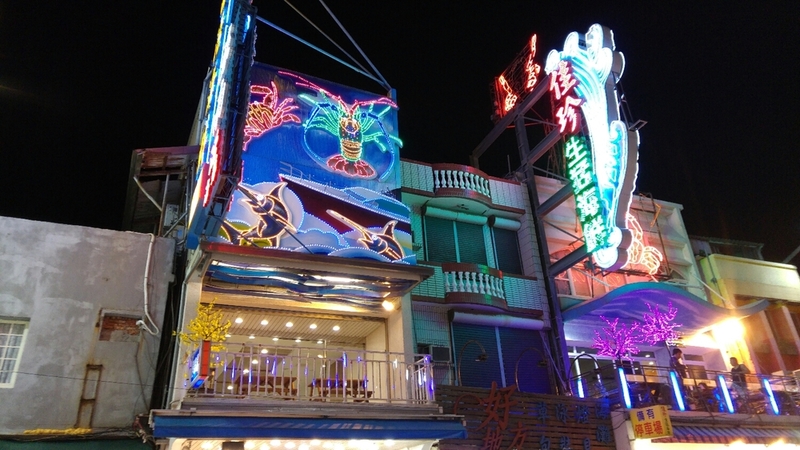 Of course, there are night life to enjoy in Kenting since it is famous for parties. 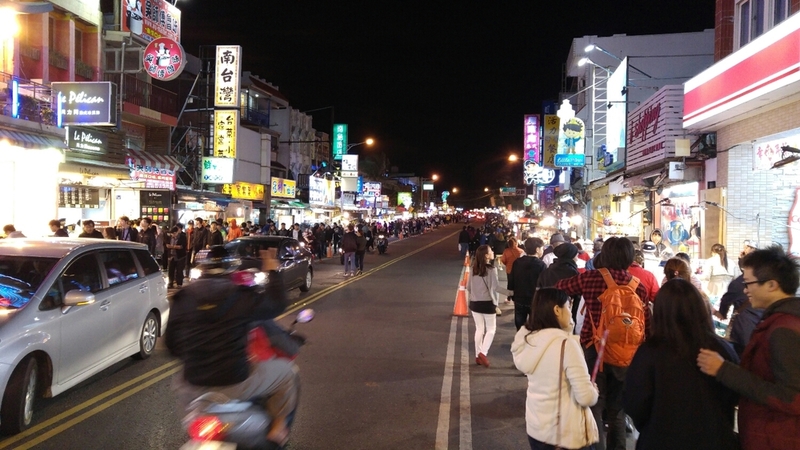 You can enjoy the street foods in night market or pick any restaurant that serves the right taste for you! As we always believe, there is something in Kenting for anyone. 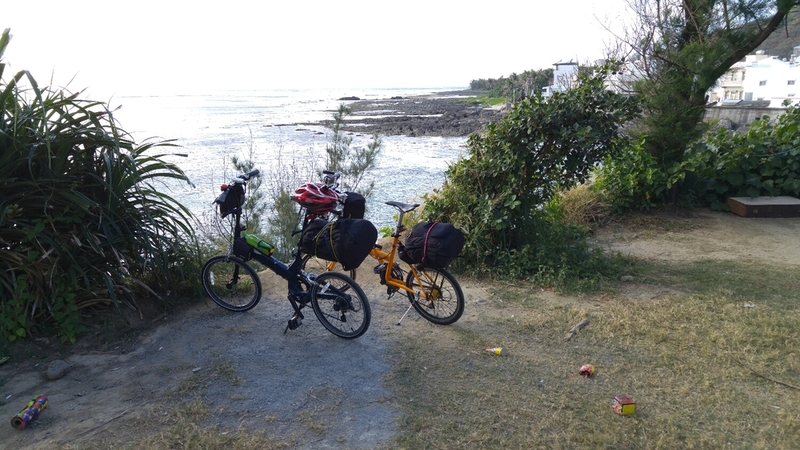 Just pack you bag and bike at any time and let’s go Kenting!